You can still replace parts down the road to give your PC a more personal feel. Replacing an aging DIY gaming PC is a grim prospect these days. Prices for graphics cards and memory have shot into the stratosphere, with no relief in sight. If you can’t delay an upgrade, your best bet right now is to skip the DIY route entirely and instead buy a well-priced pre-built desktop system. Vendors purchase their components on a wholesale scale, so they’re not affected by current market conditions. Because their PCs are priced accordingly, giving up the customization of a DIY build will save you serious cash—provided you find a good deal on a pre-built desktop system. Dell, HP, Lenovo, iBuyPower, and other vendors offer plenty of configurations, and not all of them provide solid bang for the buck. To save you time, I dug through the current options and found the best deals for pre-built 1080p, 1440p, and 4K gaming PCs. (Crushing prices have yet to reach the budget graphics cards, so for now, you can still DIY in that range with minimal markup.) Be aware that these prices won’t last indefinitely, so if you’re interested in a system, don’t take too long to decide. Currently, graphics cards that let you play at 1080p/60 fps aren’t cheap. The street prices for 1080p cards like the Radeon RX 570, Radeon RX 580, and Nvidia GTX 1060 hover between $400 and $750—typically, double their MSRP at minimum. Painful. 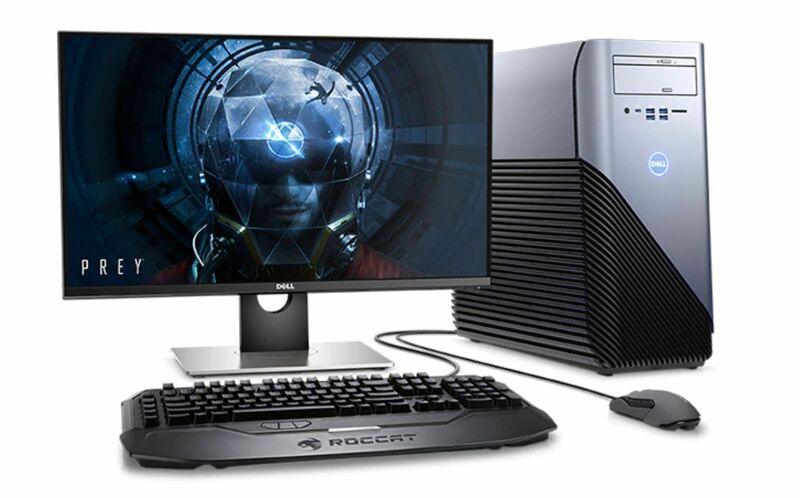 In fact, it’s so bad that buying one of these pre-built 1080p desktop systems costs as much as buying its graphics card alone. 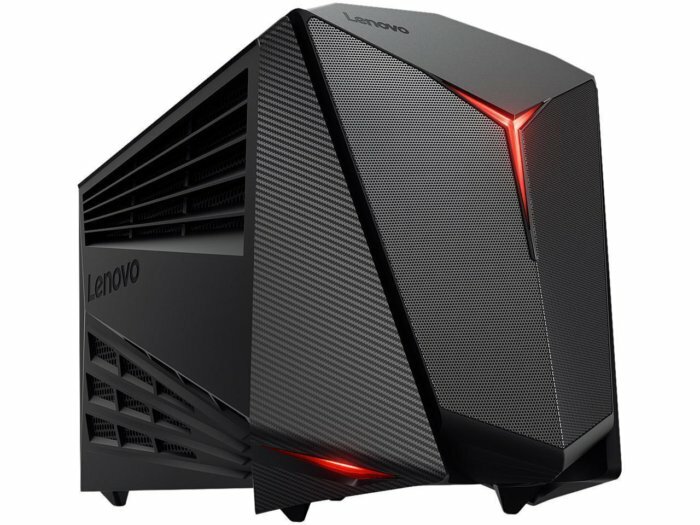 Our first pick, a clearance item on Lenovo’s site, is $720 for a quad-core Core i5-7400, 8GB of DDR/2400 memory, 1TB 7,200rpm hard disk drive, and an 8GB Radeon RX 480. Sure, the RX 480 is an older version of the RX 580 with slightly lower clock speeds, but buying it independently would still cost you an insane $730—as much as an RX 580. Given that the RX 480 offers performance fairly close to that of the RX 580, snagging a system with the 8GB variant for $720 is a pretty sweet deal. The only potential drawback of this mini-ITX PC is its 7th-generation Intel Kaby Lake processor, because you won’t be able to upgrade easily to an 8th-generation Coffee Lake CPU down the road. If upgrading later to a processor with more cores is of higher importance than framerates, our other pick will be a better fit. 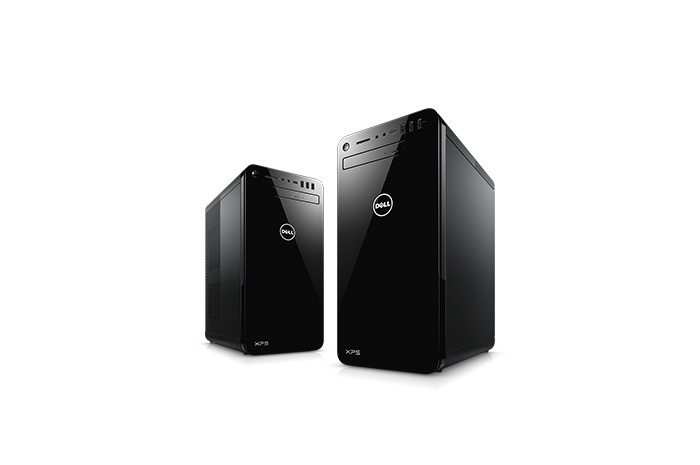 Right now, the Dell Inspiron Gaming 5675 is available for $693 after using coupon code TENOFF. 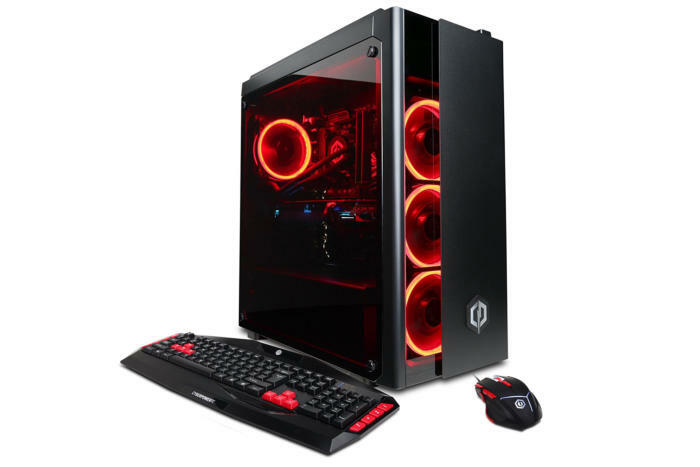 This particular configuration comes with a quad-core Ryzen 5 1400 processor, 8GB of DDR4/2400 memory, 1TB 7,200rpm hard disk drive, and a 4GB Radeon RX 570. Normally this system sells for $850, but even comparing that price to current DIY component costs makes it look like a good deal. Building an equivalent system costs almost $1,100—and that’s provided you file and receive all of your rebates. Even if you save on Windows 10 by buying a code through Kinguin (a platform that allows people to resell their software licenses), you’re looking at about $1,000. Dell’s XPS desktop systems might not have the fierce look you’d expect of a gaming PC, but the Nvidia GTX 1070 in this particular configuration brings plenty of firepower. If you want to play at 1440p at 60 frames per second on Ultra settings—or to make the most of a 144Hz monitor at 1080p—this card will deliver what you want. The beauty of this particular pre-built option is that it’s highly configurable. I’ve featured the version with a quad-core 8th-generation Intel Core i3-8100 processor, 8GB of DDR4/2400 RAM, 1TB 7,200rpm hard disk drive, and that GTX 1070, because it offers stellar value. The $882 price tag is equivalent to the low end of the price range for a GTX 1070. Going the pre-built route means sizable savings for high-end gaming, too. Buying an Nvidia GTX 1080 Ti would cost anywhere from $1200 to $1500 right now—or about double its MSRP. If you wanted to build a full system, it’d run you easily above $2,000, even when scrimping on the cooling used and the amount of RAM. Opting for one of CyberPowerPC’s pre-built systems won’t undercut that $2K mark, but it will get you more than if you try to DIY. 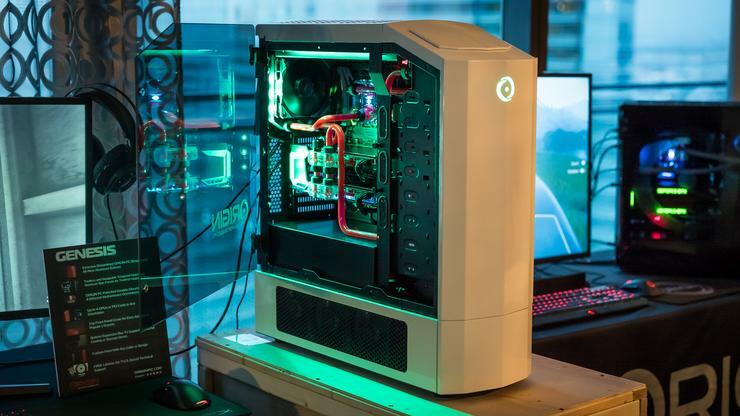 The company’s $2,000 Gamer Xtreme VR GXiVR8080A2 system features a liquid-cooled Core i7-8700K, 16GB of DDR4 RAM, a 240GB SSD paired with a 1TB hard disk drive, and a GTX 1080 Ti. Plus, you also get fancy LED lighting.